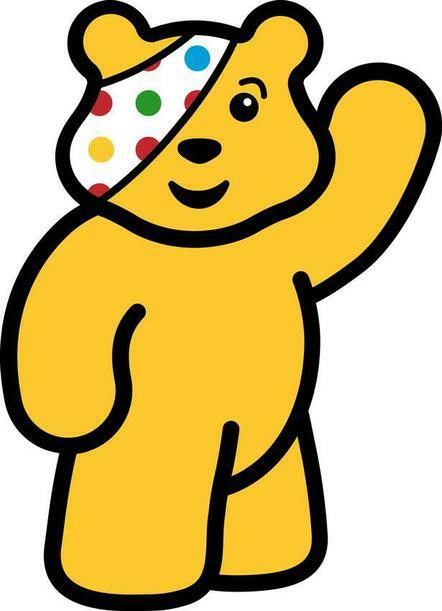 Thank you for all of your donations last week for children in need. It was lovely to see all of the children who came dressed up and with wacky hair styles. You all looked amazing. We raised an amazing £213.54.